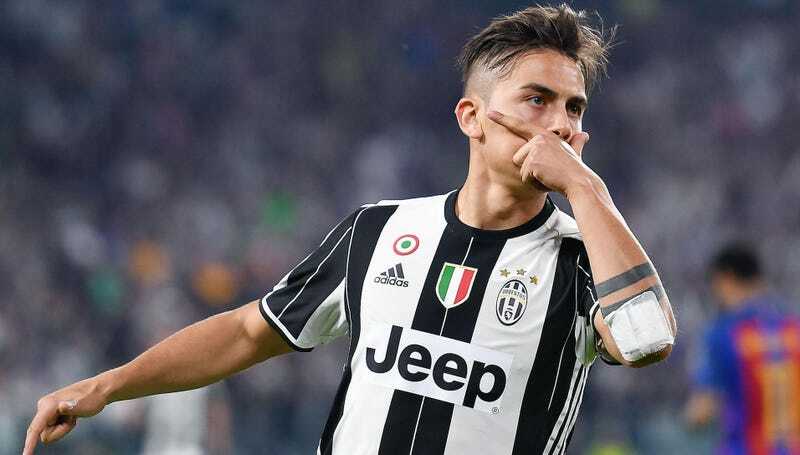 Led by Paulo Dybala’s brilliant first-half brace, Juventus crushed Barcelona 3-0 in the first leg of the Champions League quarterfinal in Turin. Fresh off a wild comeback against Paris Saint Germain, the Catalan side will now have to clamber out of yet another steep goal deficit if they want to move on to the semifinals. They’ll play the second leg of the quarterfinal at Camp Nou next week. If you liked the desperation with which they threw themselves at Paris’s defenses, you’ll love the forthcoming sequel.